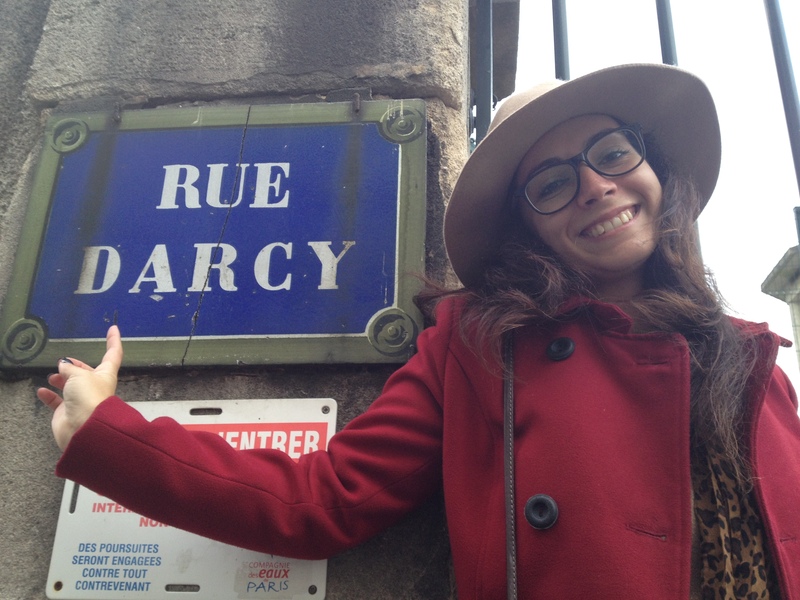 It is a truth universally acknowledged that Paris is my favorite city in the entire world! 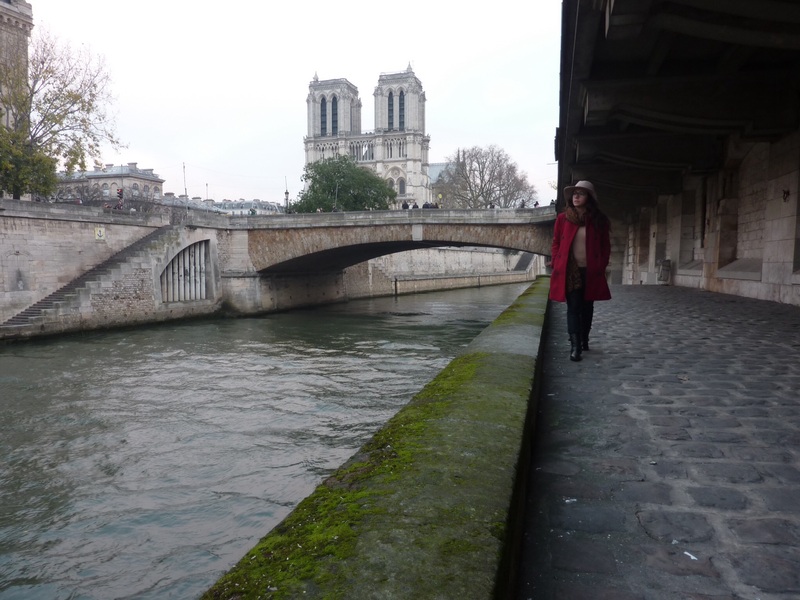 I visited Paris in 2009, fell in love with it, and ever since, I try to go back as much as possible. In the beginning of the year I booked a trip scheduled to november because I wanted to see a concert that would occur in Paris. I was antecipating this trip, but then the attacks occured. I thought about cancelling the trip, but in the end decided to come anyway. Life goes on and we can not live based in fear. I’ve assisted to the concert I came to see and travelled the streets as I usually do. But something feels different, something is different. So I decided to make a different visit this time. 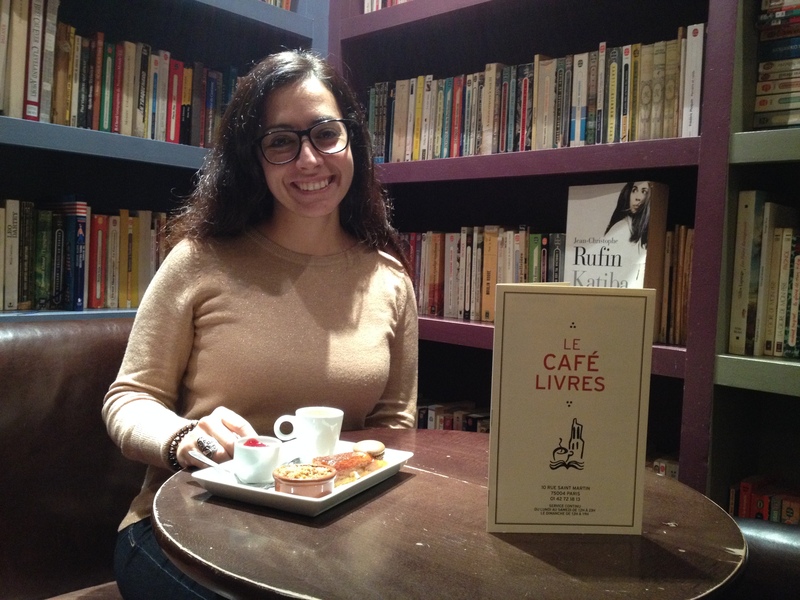 I decided to make a literary visit to Paris ! 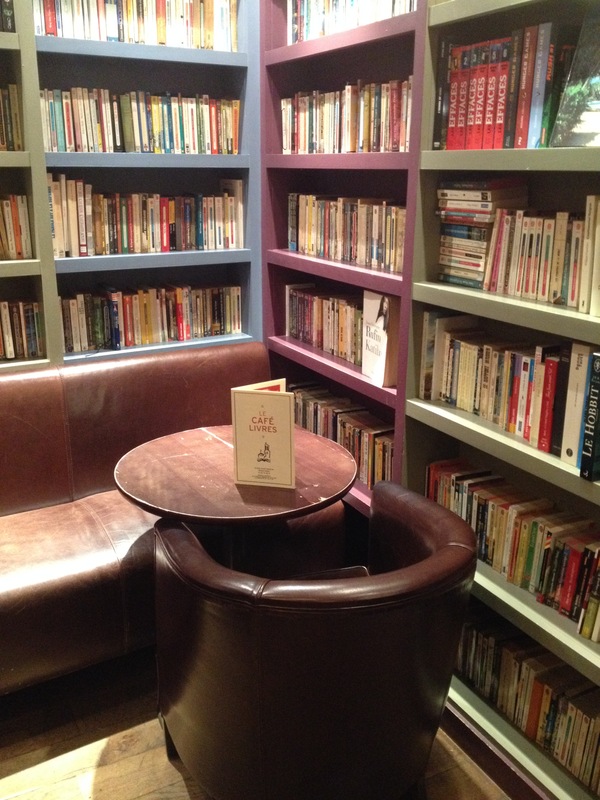 I tried to find as many connections to Jane Austen as possible and even though it wasn’t easy, I believe I have found some places that you might find curious. 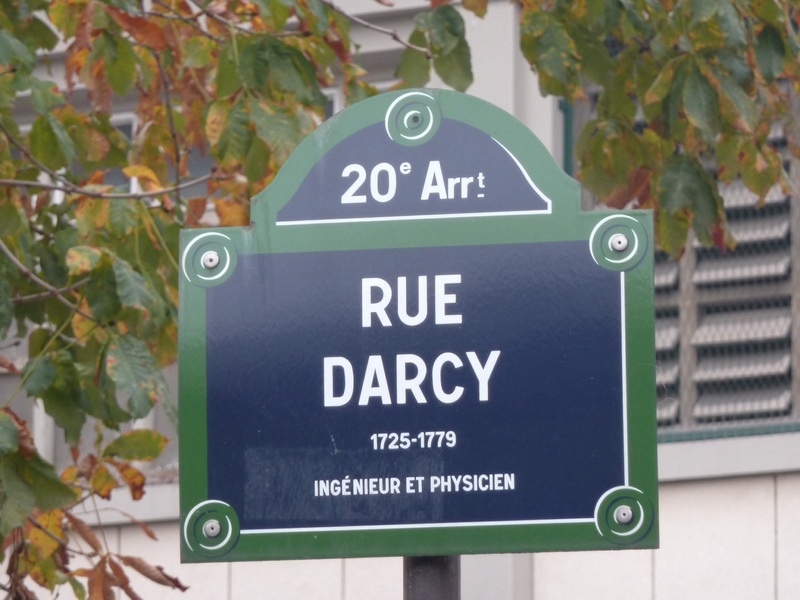 In the 11th arrondissement I found Street Darcy ! How awsome is that ? 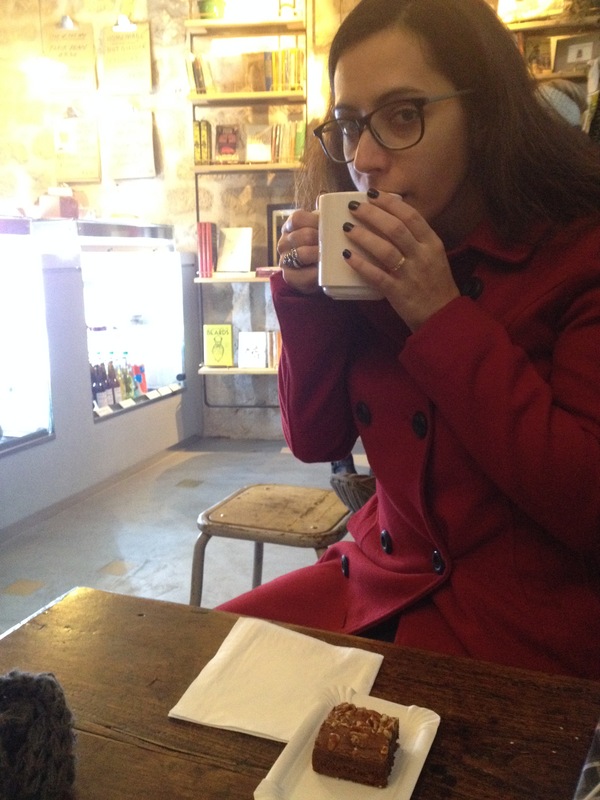 I feel so good in this place, isn’t it perfect? 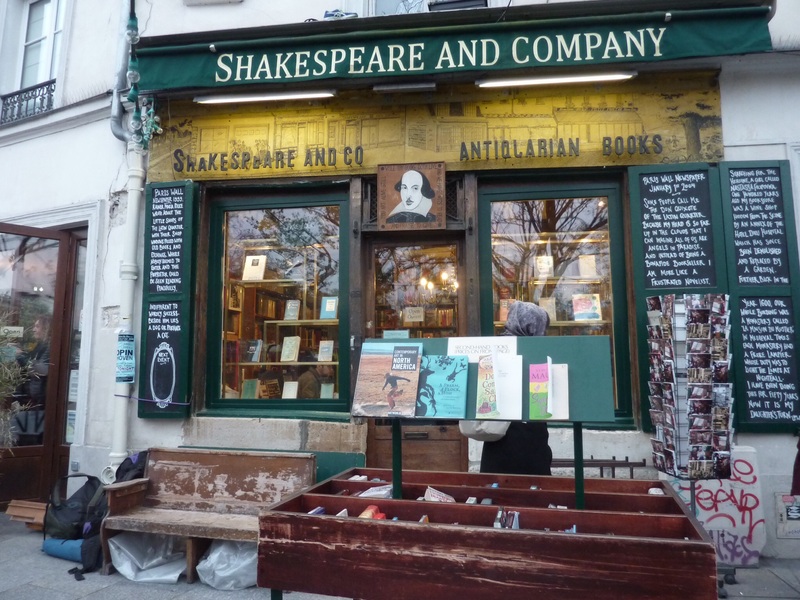 Another place that I’ve visit in the past called my attention this visit, and that is Shakspeare and Co.
After all these visits, Paris started to feel like my old Paris, and now that I only have a few more days here, I already want to come back. Until then…I’ll just continue to re-read The Secrets of Darcy and Elizabeth from Victoria Kincaid. Oh, I LOVED that book! So sweet, romantic and some of the best one liners!! Gostei do post. Lá consegues encontrar sempre ligações a esse mundo ficcional! Incrível. Beijos.